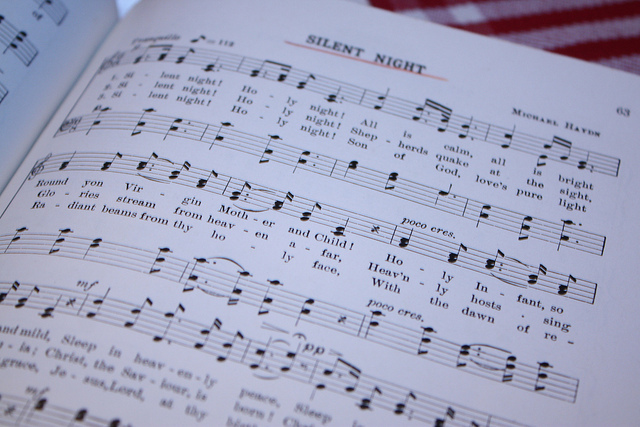 There’s nothing quite as joyful as the voices of a children’s choir, especially when they’re singing traditional Christmas carols and holiday tunes. Join us in the Hotel Monteleone lobby as we host festive, free performances featuring several New Orleans school choirs! During the week of December 3rd and the week of December 10th, local school choirs will be filling our lobby with beautiful holiday songs! 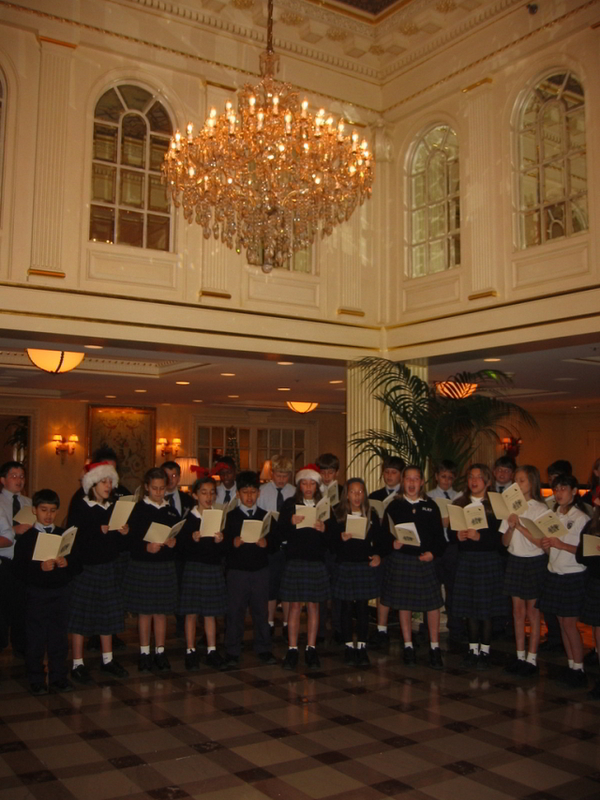 Throughout the month of December, local school choirs perform in the lobby of the Hotel Monteleone.  Of course, carols aren’t the only way to enjoy the season at Hotel Monteleone. Make reservations at Criollo for one of our authentic Reveillon dinners – a New Orleans holiday tradition that includes a decadent, five-course dinner. After dinner, consider taking an evening walk to Lafayette Square to watch the spectacular lights and technology of the Arts Council of New Orleans’ annual holiday festival, Luna Fete, taking place December 6 – 9. 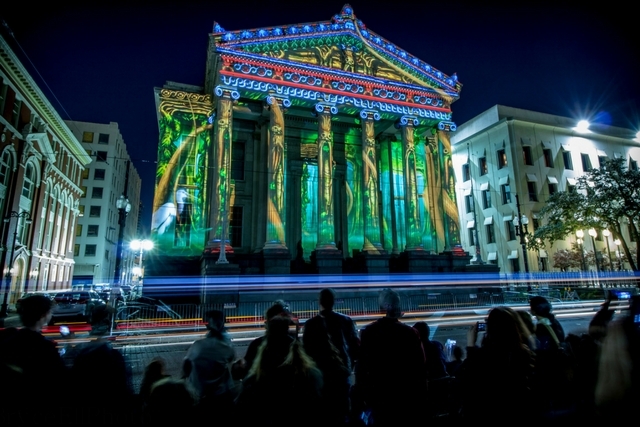 The interactive lights fest uses Gallier Hall’s statuesque columns as its canvas for vibrant and whimsical projections. There are also free holiday concerts inside St. Louis Cathedral to add to your list. 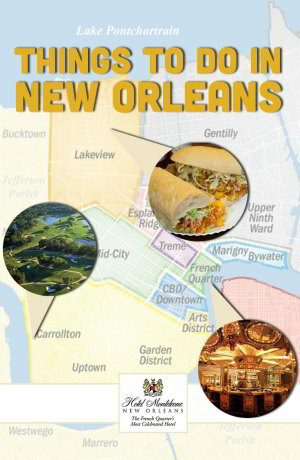 The series features a wide range of musical stylings including gospel, jazz, Cajun, and classical opera. Top everything off with a night by the fire. Throughout the month of December, neighboring towns and parishes host celebratory levee bonfires. The levee bonfire tradition originated by early Cajun settlers as a way to light the path for Papa Noel upon his arrival to Louisiana. There are tours and buses specifically reserved for bonfire festival goers. Book a room now for a festive holiday filled with music, food, and beautiful décor!